Undercover superhero Joe Clarke and his team are investigating a string of missing children. When the father of a lost boy turns up dead, the team must decide if the death is related to the disappearances - or to the super-villain group The Nine. Meanwhile, Tori decides to try out this superhero thing. 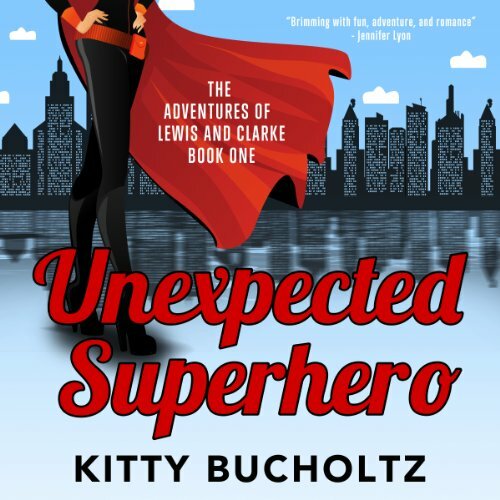 She needs a mentor, so she asks Superhero X to help, the only superhero she’s ever met - and the only one she’s ever kissed. As they work together, Tori worries that the superhero is getting too familiar. How can she be attracted to one man when she’s wildly in love with another?